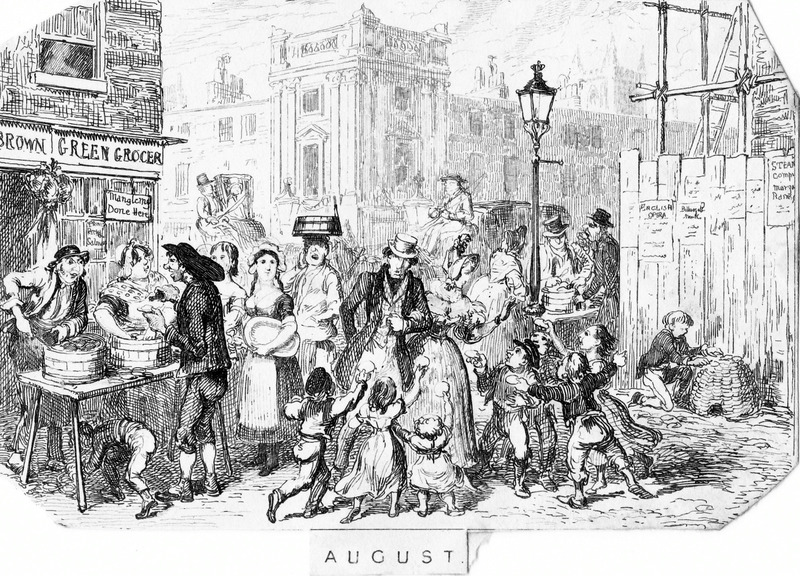 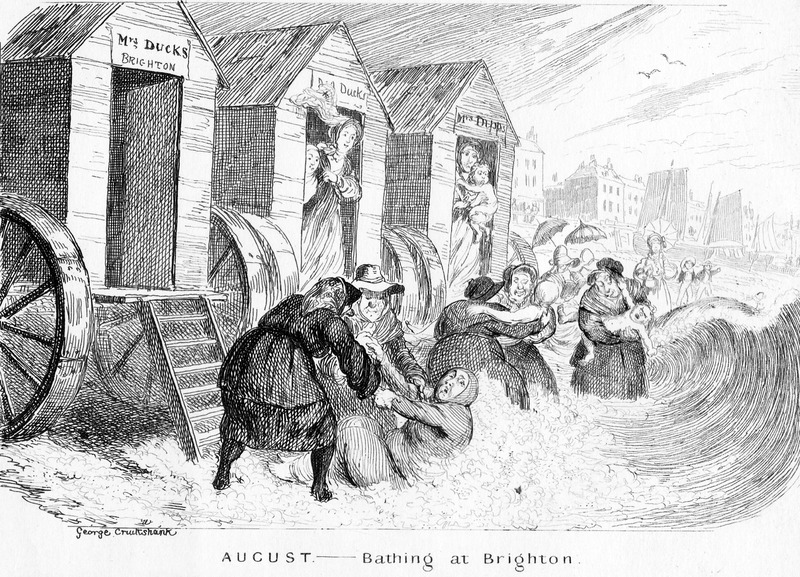 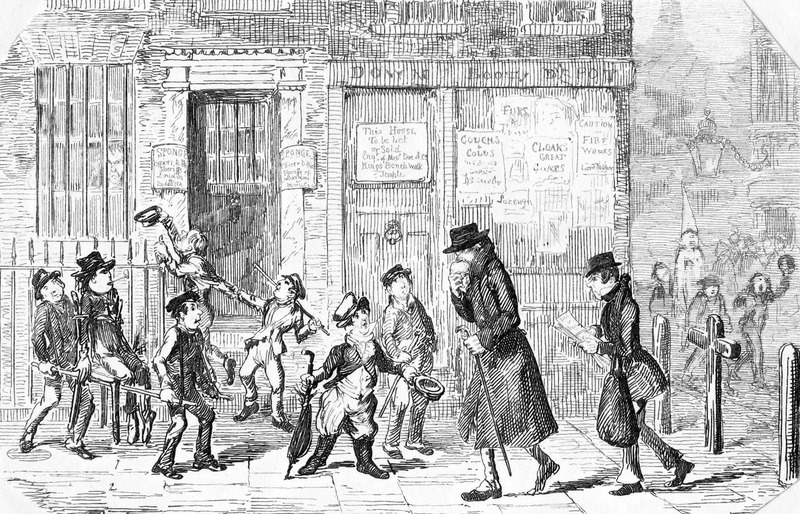 For the first of June here is another of Cruickshank’s delicious drawings of London life month by month. 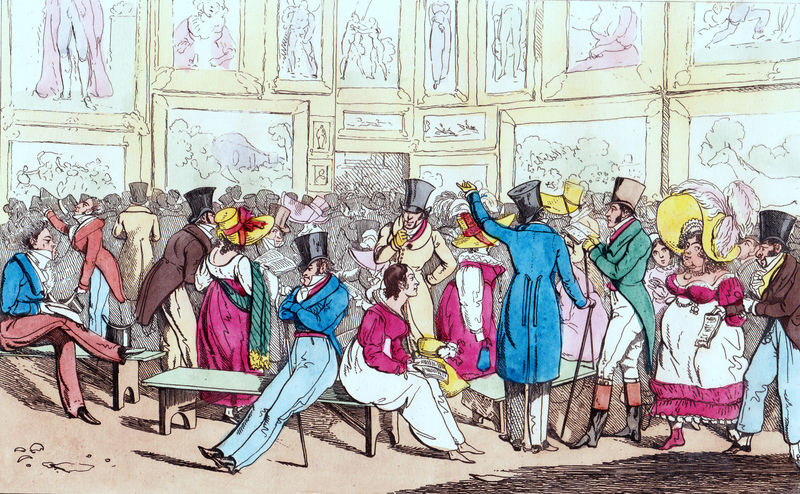 It shows the Royal Academy’s Summer Show with the gawping crowd of connoisseurs, fashionable types and sightseers, all jammed in to look at the pictures hung floor to ceiling in the fashion of the time. 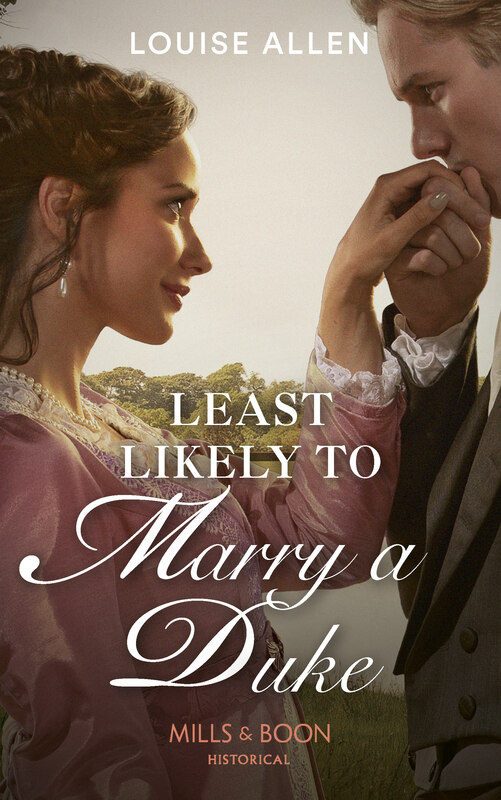 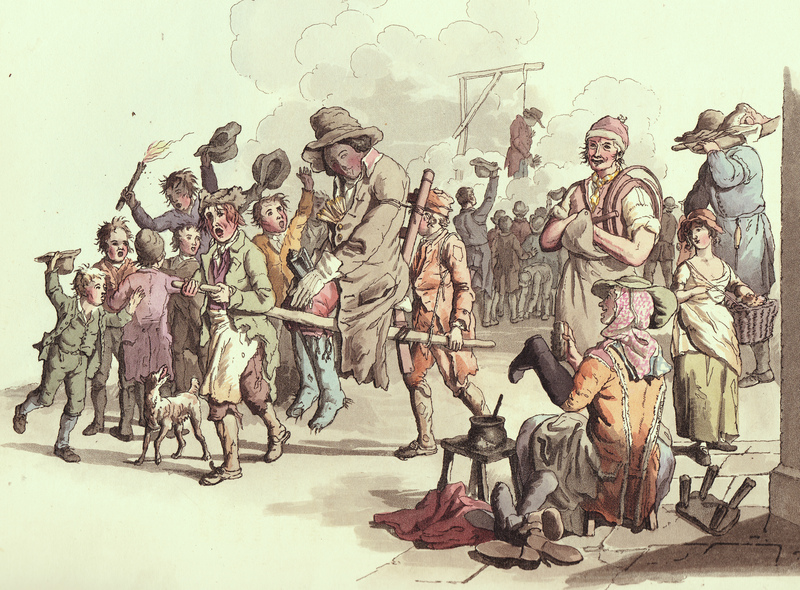 This was one of the major events in the London Season and has been held every year since 1769. 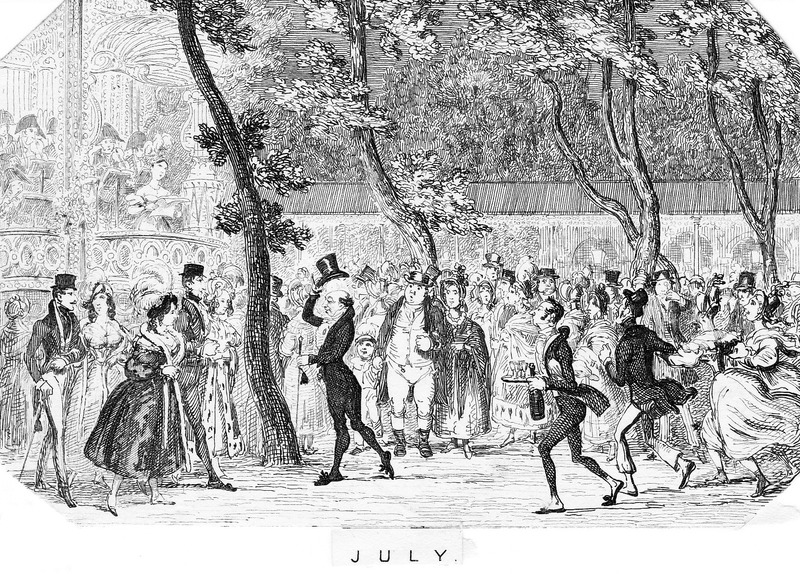 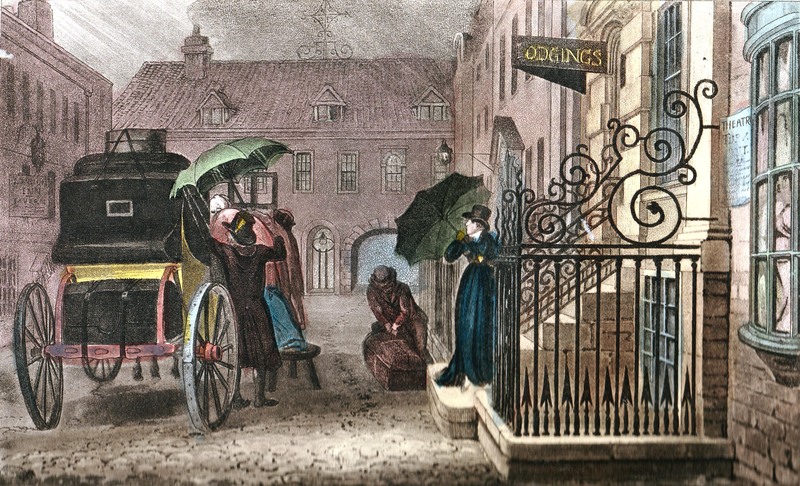 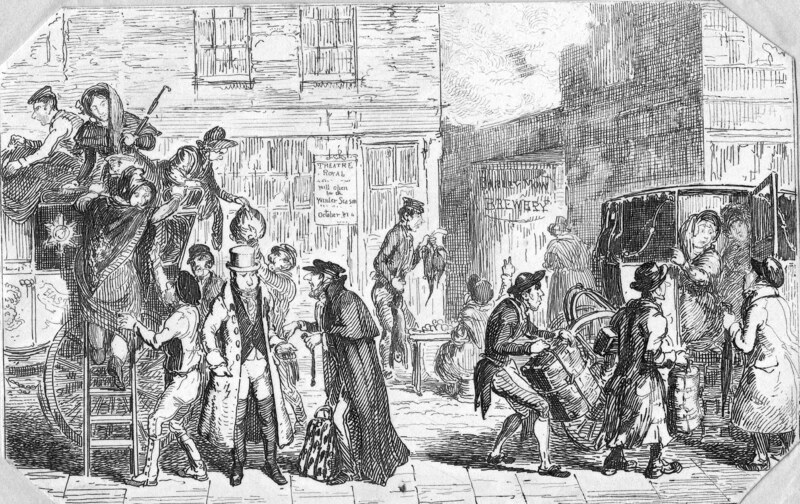 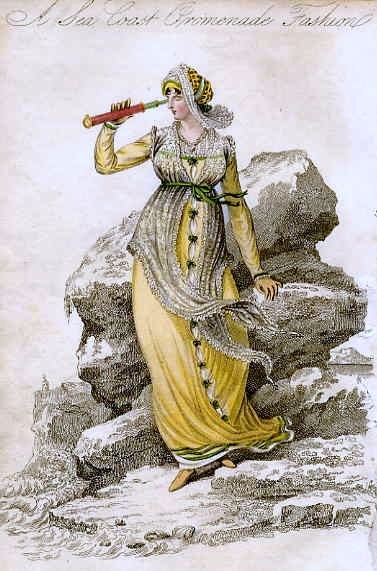 Here is Henry Alken’s view of the same event, drawn in 1821. 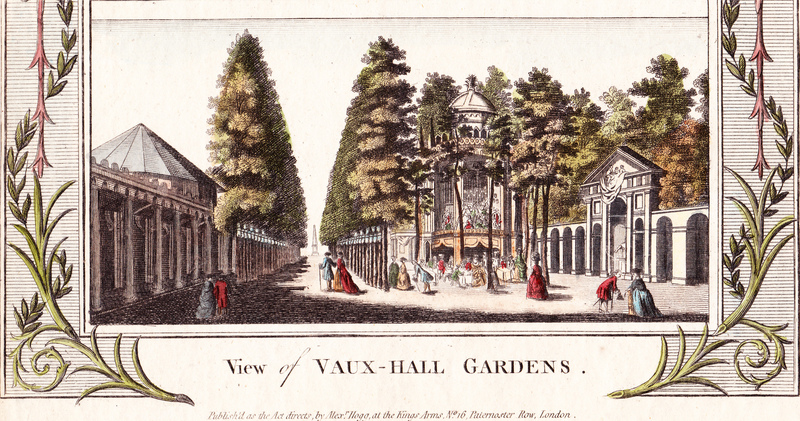 The Royal Academy was initially located in Pall Mall, then moved in 1771 to the first completed wing of New Somerset House, in the Strand. 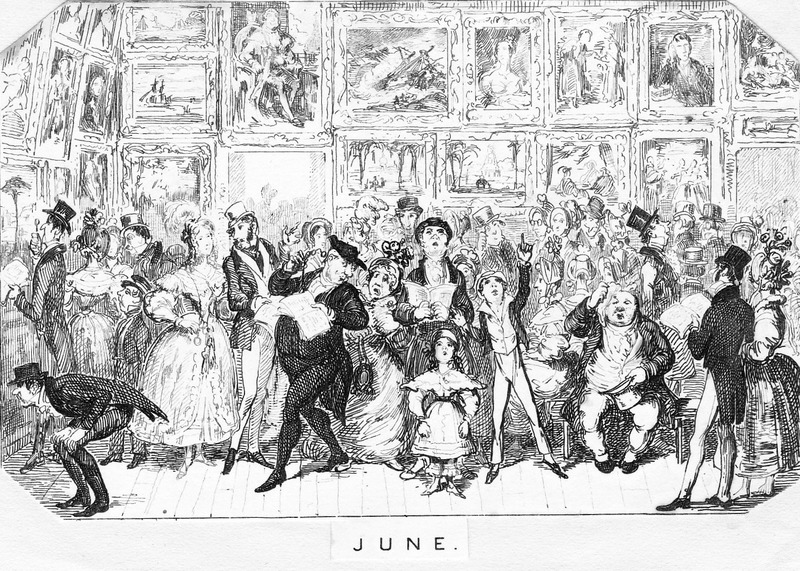 In 1837 it occupied the east wing of the recently completed National Gallery in Trafalgar Square and in 1868 it moved to its present location, Burlington House, Piccadilly. 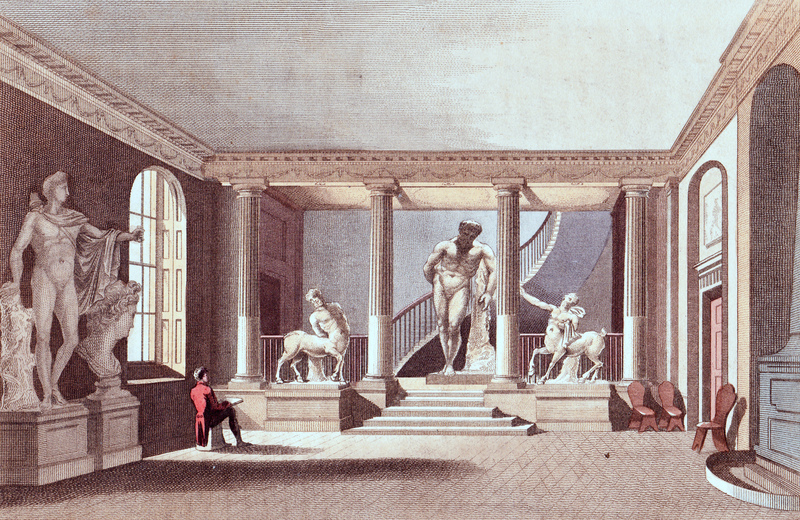 The plate below from Ackermann’s Repository for May 1810 shows the “Hall at the Royal Academy, Somerset House” with an artist sketching one of the plaster casts of Classical statues.